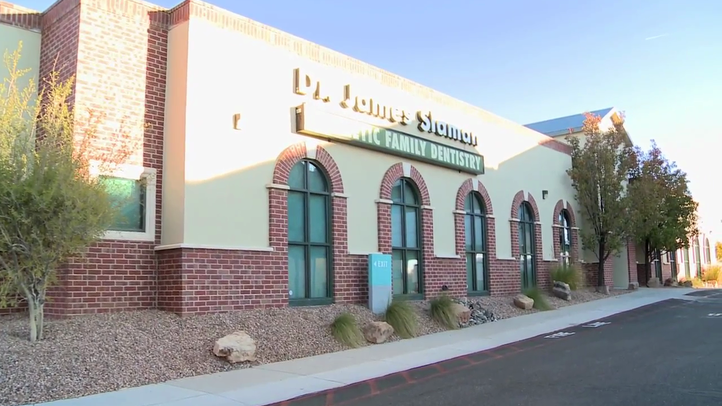 Dr. James Slaman, DDS, is a cosmetic dentist in Albuquerque, NM, who aims to provide you with a high standard of treatment that is both comfortable and life-changing. 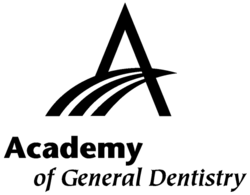 Along with cosmetic dentistry, Dr. Slaman also offers a full selection of general and restorative treatments. His advanced technology allows him to make precise diagnoses and create effective treatment plans. 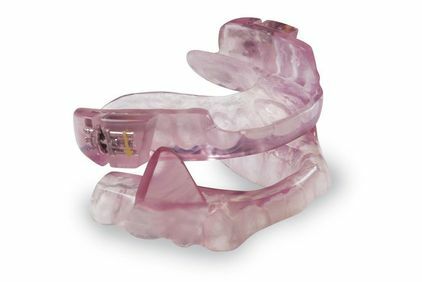 Though your smile is a top priority, Dr. Slaman also wants to improve your overall health through treatment of symptoms for TM disorders and sleep apnea. Dr. Slaman's high expectations are evident in every area of our practice, from our compassionate care to our innovative tools and extensive treatments. We are also proud to offer flexible financing options, including CareCredit℠ and in-office payment plans. Dr. Slaman and his team strive to provide service that truly stands out from the crowd. Our skill, experience, and compassion are the hallmarks of our practice. We know that you have many choices when it comes to your dental care. That is why Dr. Slaman and his team strive to provide service that truly stands out from the crowd. Our skill, experience, and compassion are the hallmarks of our practice. When you visit us, we will treat you as an individual with unique needs and concerns – not simply as a set of dental problems. Dr. Slaman wants to form a long-lasting relationship with you so that he can provide you with exceptional care for many years. Thanks to his caring, personalized treatments, he has a great patient retention rate. In fact, many patients have been coming to him for most of his 20-plus-year career. Our warm, inviting office is designed to put you at ease. The reception area features a comfortable couch and chairs, hot beverage station, and filtered water. In our treatment rooms, we also provide warm blankets and headphones. In addition, we proudly use The Wand® anesthetic system. This device will deliver a computer-regulated flow of anesthesia without the discomfort associated with traditional injections. If you are still nervous about your care, or if you are going to have a more extensive treatment, we can also provide oral conscious sedation. In addition, we recognize the importance of patient education. We want you to be fully aware of your dental health and treatment options. That way, you can take better care of your oral wellness, and you can make confident decisions about your care. In this dentistry testimonial, Francoise explains that she was facing several oral health issues and was dissatisfied with her former dentist's care. She found Dr. James Slaman, who proved to be an excellent listener and a skilled dentist with a comfortable office and friendly staff. 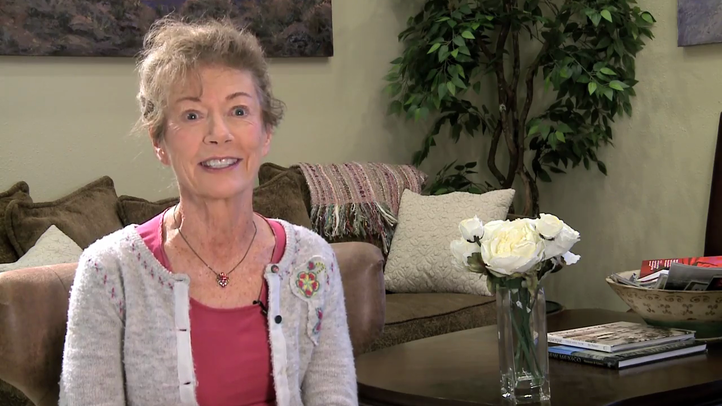 Francoise says that under Dr. Slaman's care, she now feels healthier and more confident. Dr. Slaman is a perfectionist who is not satisfied with providing average dental care. Thanks to his continuous training, he is always setting the bar higher for himself and his team. One way in which he strives to provide superlative treatment is through his use of dental technology. Advanced tools such as digital x-rays, a cone beam scanner, and an intraoral camera help him to make accurate diagnoses and fully customized treatment plans. He also uses innovative devices in the treatment room. 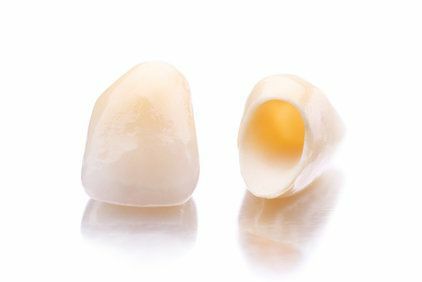 Dental lasers, air abrasion instruments, and CEREC® same-day dental crown technology will make your care more comfortable and convenient. 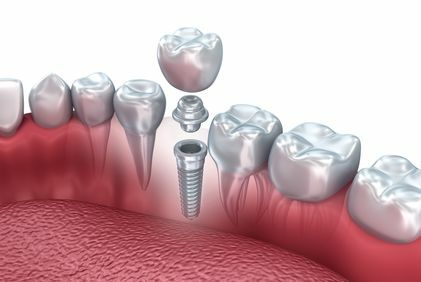 While many dentists send their patients to a different office for the surgical placement of dental implants, Dr. Slaman provides complete implant treatment from start to finish. Many of our patients find that having all their treatment done under one roof greatly enhances their convenience and peace of mind. Come experience our exceptional care for yourself. Contact our office today to book your first appointment. I cannot say enough wonderful things about Dr. Slaman and his staff. They fit me in for an emergency appointment and fixed my tooth in one day. Everything worked out wonderfully and it was as painless as could be. Thank you so much Dr. Slaman and all of your wonderful assistance!